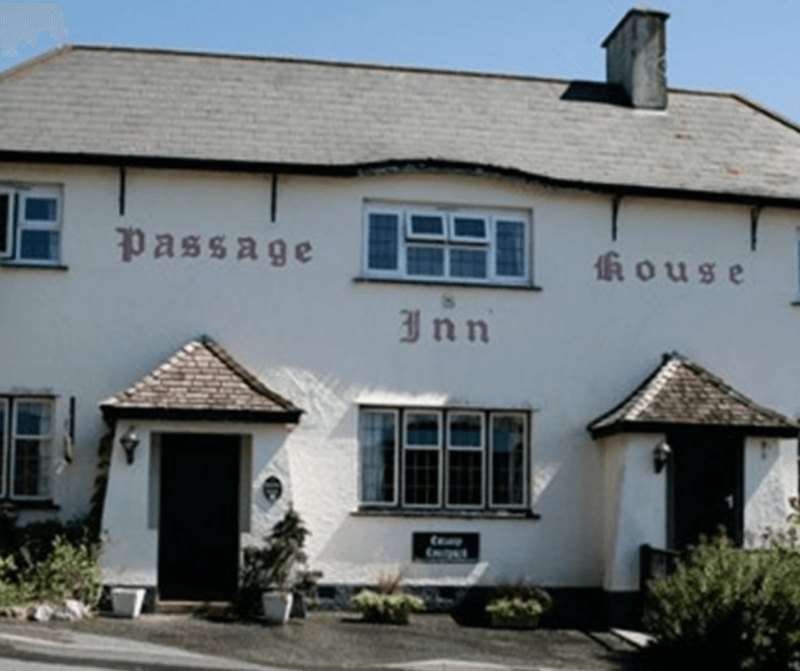 Welcome to the Passage House Inn, Kingsteignton, Newton Abbot, a traditional 18th century country restaurant and bar situated on the banks on the river Teign with a great reputation for freshly prepared food, and value for money. 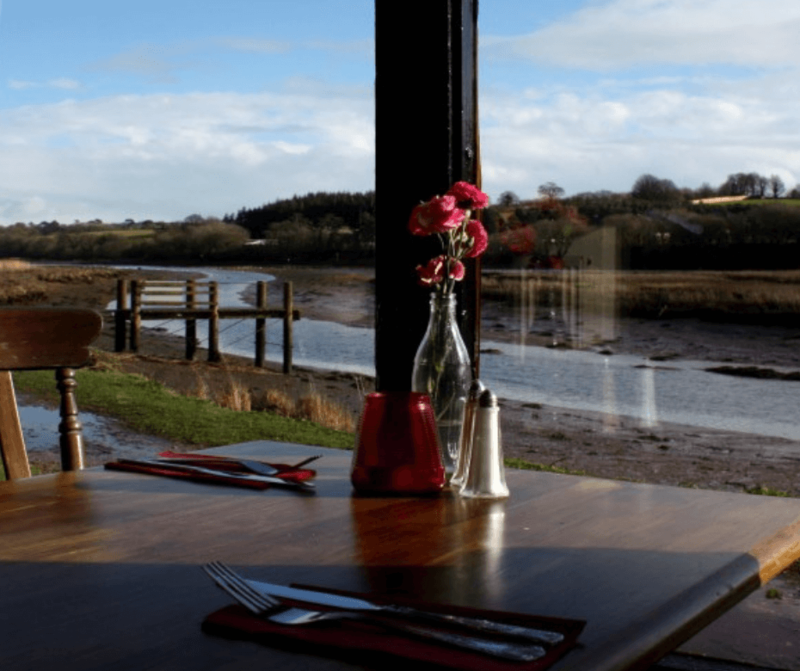 Inside the restaurant you will find a relaxed ambience and comfort, with a menu offering a great selection of food created from Devon’s finest produce. 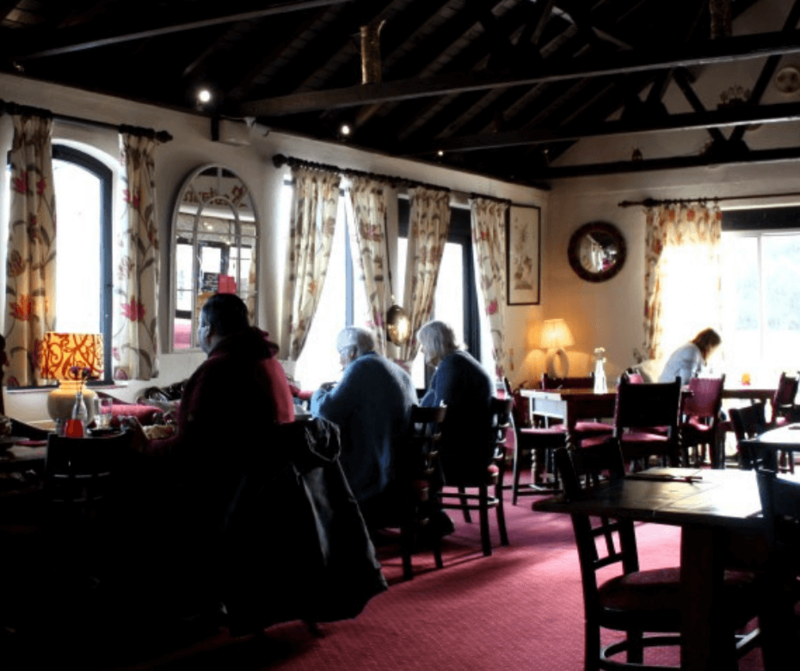 The Passage House Inn offers both à la carte and set menus, along with a fabulous carvery on Sunday complemented with a varied wine list. With the high level of service, you can look forward to good fresh local food, cooked to perfection, and an enjoyable dining experience. This 18th Century pub in Newton Abbot is situated on the banks of the River Teign and is one of Devon’s best country pubs. 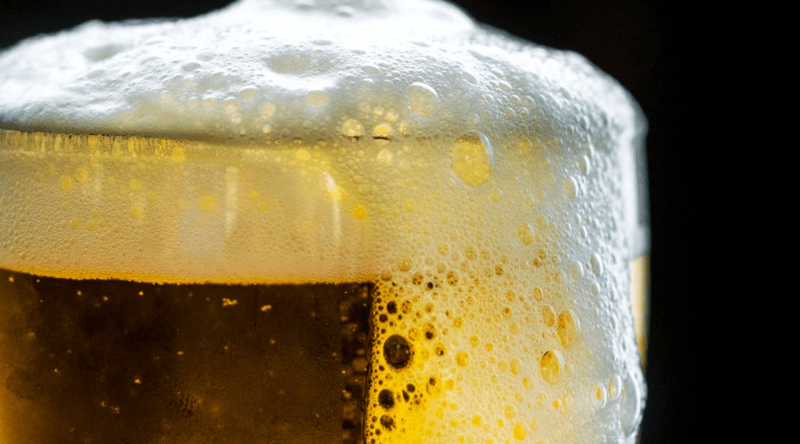 Offering a rustic menu featuring a variety of local produce from around South Devon, The Passage House Inn is one of the finest places to eat in Newton Abbot. Open Monday – Saturday from 12 noon – 2.30pm for lunch and 6.00pm – 9.30pm for dinner. Open all day Sunday for a traditional carvery. This 18th Century country pub is in the hamlet of Hackney, near Newton Abbot, and is named after the type of fishing nets used in this area of the Estuary. The hamlet consisted of the pub and a number of cottages which where the homes of the Bargees who worked the connecting canals. The cottages are now derelict leaving the Inn on its own. The present Inn was built in 1761, however, there has been a country pub or inn on the site since pre-Roman times. It is situated at the site of what was once a tidal ford across the River Teign; this was the passage way across the river, giving rise to the name the Passage House. This ford was extensively used by the clergy on their travels between Bishopsteignton and Torre Abbey and if the ford was not conducive to an expedient crossing the earlier buildings would have provided a hostelry for food and wine. The travellers could then remain in comfort until the tide had turned and it was safe to cross.